0.1 UDS — the best mobile App for your business! Stop spending your money on manufacturing those old-fashioned plastic cards. Now your clients can have all your electronic discount cards, cashback bonuses, news, special offers and discounts on the screen of their smartphones! 1 UDS – is an App for digitization and managing of bush telegraph. 2 YES! These features are very important. TRY IT JUST NOW! 3 60 MINUTES OR LESS! 4 TRY IT JUST NOW! 6 TRY IT JUST NOW! UDS — the best mobile App for your business! Stop spending your money on manufacturing those old-fashioned plastic cards. Now your clients can have all your electronic discount cards, cashback bonuses, news, special offers and discounts on the screen of their smartphones! UDS – is an App for digitization and managing of bush telegraph. — Reduces advertisement costs by up to 80%! — Helps to improve your customer service quality! — Helps to build customer loyalty! YES! These features are very important. TRY IT JUST NOW! Plastic cards that are already becoming a thing of the past or free two-factor bonus system in a modern mobile app with a convenient CRM system, that will help you to manage the process, specifically through special app designed to be used by managing directors? What would you choose? Make customers your promoters! Give them bonuses for recommending your company through UDS Game app and cashback from their friends’ purchases up to the third level of recommendation. Personal attention to your customers without unwanted advertisement! You can publish the most important information about your company straightly in the app! 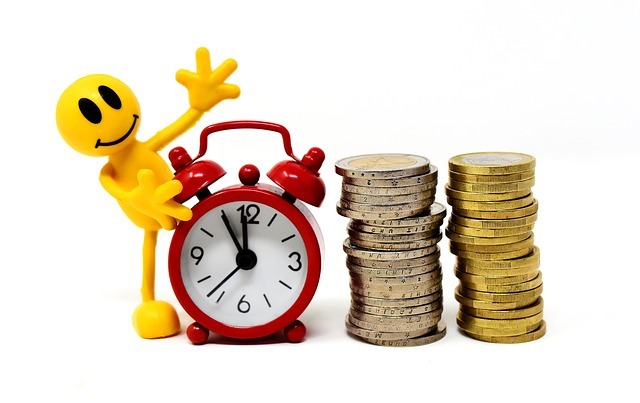 Provide your customers with bonuses, publish special offers and news! Make the communication with your customers easy, convenient and what is more important – innovative and fancy. Send bulk messages on new coupons, special offers and news without additional payments or fees no matter the number of receivers and the length of the message! Besides, your clients would get free online notifications on all the operations in the system! Responses are the live feed back from your customers! Through our app your customers can make responses and reviews on all the completed orders or purchases, and you can answer them! Moreover, your clients can rate your service, and only you are able to see this rating. Sending messages through the app means that customers can contact you directly from the page of your company in the app. Well-timed responses on your customers messages and reviews will help you to build customer loyalty even before actually seeing your customer. You can get full information about every particular client, such as their names, social network accounts, bonuses and invited friends. You can also get the information about your best customers to focus your attention on them, to give them bigger discounts or cashback bonuses. Publish your catalogues, price-lists or menus in the app, so that your customers can easily and conveniently choose from your products and services, make orders and send them to you through QR-codes. You can indicate the price in rubbles or bonus points depending on your current objectives. Making customer loyalty program for any business without any additional equipment. Capturing the clients that are already loyal to other businesses, which we call “cross-fertilization”. Business expansion and establishing offices and branches all over the world with a push of a button. 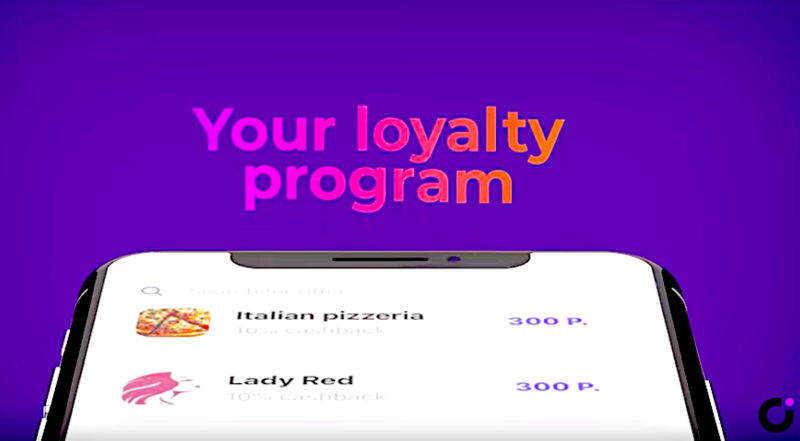 It It will take only 30 to 60 minutes to create a fully-automated customer loyalty program with CRM system based on cloud storage for managing customer service and special additional mobile apps for stuff and directors in our modern mobile app available for iOS and Android devices. • Calculating and providing discounts or cashback bonuses. • Inviting new customers but without providing you with bonuses from their purchases — and many new functions. This plan does not involve any additional payments and fees and includes all the functions of the UDS Game system. This plan is available after $900 lump sum payment and includes all the current functions of the UDS Game system and all the upcoming updates of the system. If you are interested to new more about — contact me!